Visit my home studio gallery, or I will come to you. 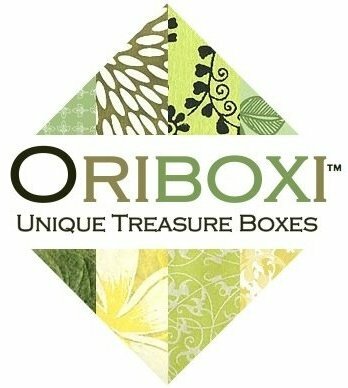 For an appointment, call (212) 300-7345 or e-mail orders@oriboxi.com. View my ready-made work, or discuss a custom order just for you. Consultations for custom work are available. Coming soon to Etsy.com/Shop/Oriboxi. Bookmark my Etsy page, and watch the Facebook Events page for the launch of this online store. An incredible Two-Day Sale will give you an opportunity to acquire Oriboxi at a one-time low price.